Habitat loss and the threat of extinction are significant concerns in the world of reptillian life. Reptile Day promotes awareness of all things reptillian, encouraging learning about different types of reptiles, their natural environments and ecological challenges. 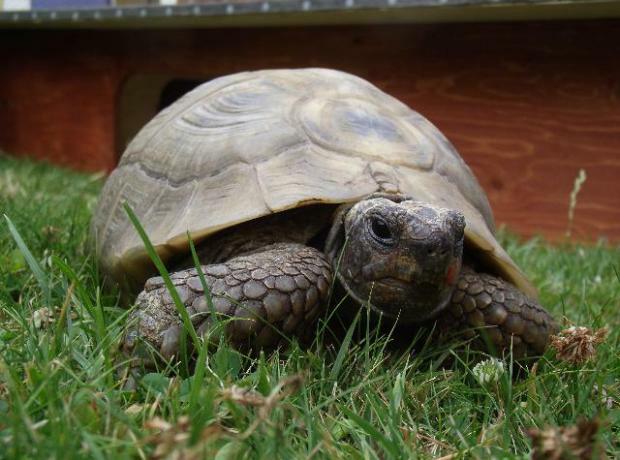 At the GSPCA we rescue, reunite, rehabilitate and rehome reptiles of all descriptions. In the last year we have seen snakes to tortoise, turtle to lizards, terrapins and others some of which have been wild and others captive. Only last week the Teenage Ninja Mutant Turtle Movie was released.